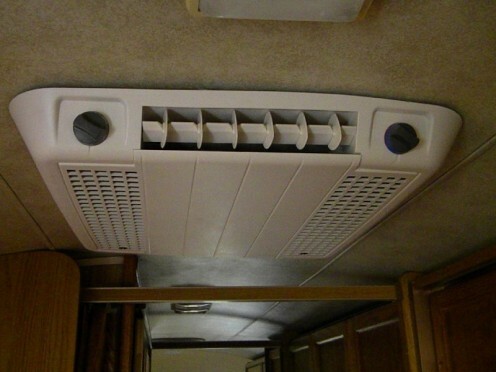 If you own a motorhome or camper trailer for any length of time, there will eventually come a day when the rooftop AC will need to be replaced. More than likely, you have already spent a few bucks having minor repairs made over the years. 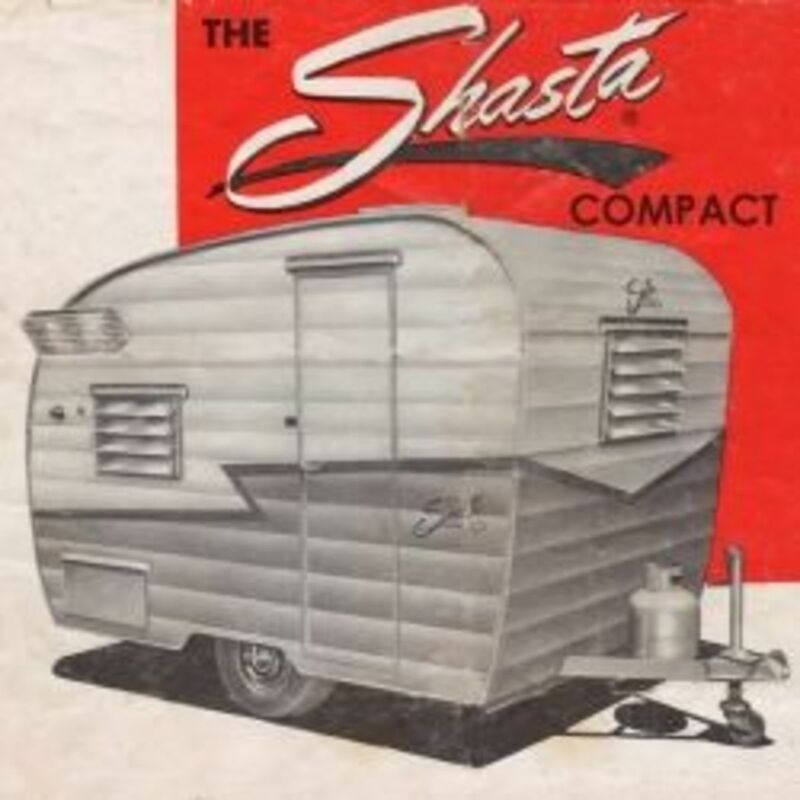 But, now, there are a few problems which will entail spending quite a bit of cash in order to get a few more camping season out of the old AC unit. An old shroud needs replacing before it finally breaks away from the unit and ends up beside the road. Or even worse, in front of an oncoming vehicle. Or perhaps the fan motor is making a noise and the old girl doesn’t cool like she used to. Just to replace these items will cost half as much as a new rooftop RV AC unit. And who’s to say the compressor won’t suddenly go kaput and cost another three or four hundred dollars. The best thing to do is just bite the bullet and install a new rooftop unit. 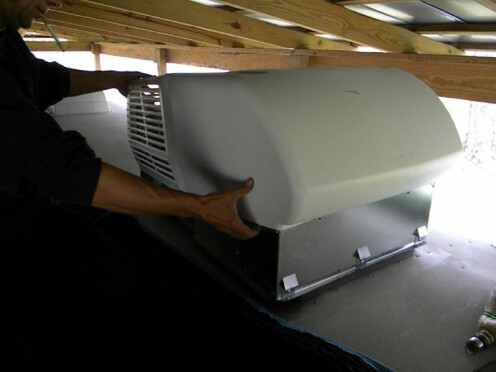 Can You Install the New Rooftop AC Yourself? If you are a hands-on type of person with basic tool skills, there is no reason you cannot replace your old cooling unit with a new, more efficient rooftop AC unit. The whole replacement procedure doesn’t take very long to do, especially if you have a willing friend to help. The hardest part of the procedure is getting the old AC down and the new unit back up on the roof. There are no special tools required for this job. Ordinary hand tools are all that is needed to quickly replace the old AC, with a new and more efficient unit. A basic knowledge of household electric wiring is required but there are only 3 wires to be connected in the entire process. So, if are you up for it, read on. 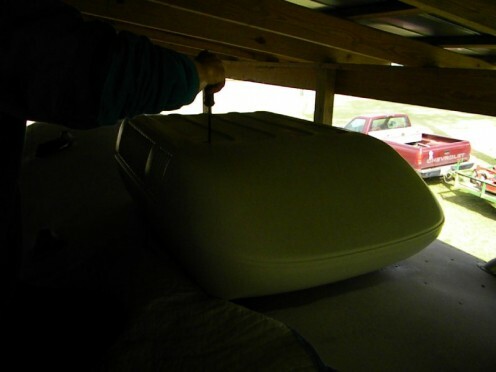 It is recommended that you protect the roof around the installation area with thick drop cloths or old blankets to protect the roof material against damage. 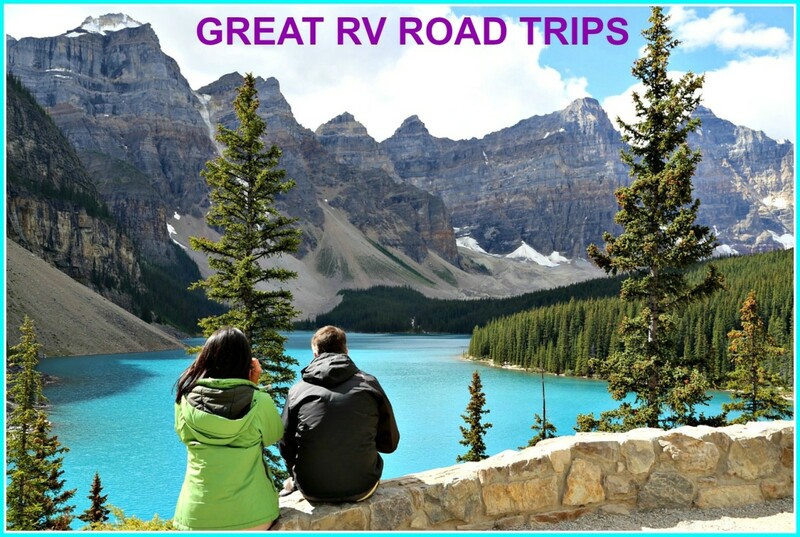 This is especially important if the RV is an Airstream or other smooth metal roofed camper trailer which could be easily scratched or dented. 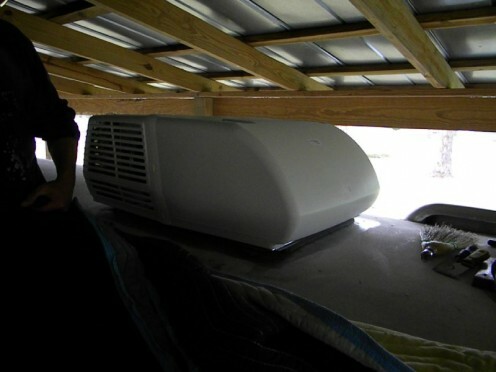 These cooling units are not especially heavy but they can cause damage if bumped or dropped on the camper roof.Also, be sure the roof will support your weight before clambering around on top of it. If you are not sure, it is best to use planks or plywood to distribute your weigh evenly on the rooftop. 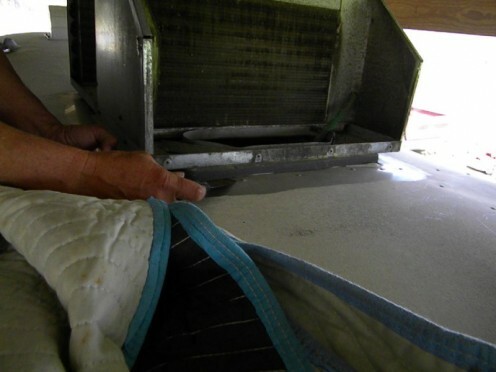 Begin by removing the old AC shroud from the unit. Normally, there are 4 screw or bolts securing it to the old unit.The shroud is removed to make it easier to move the old unit. 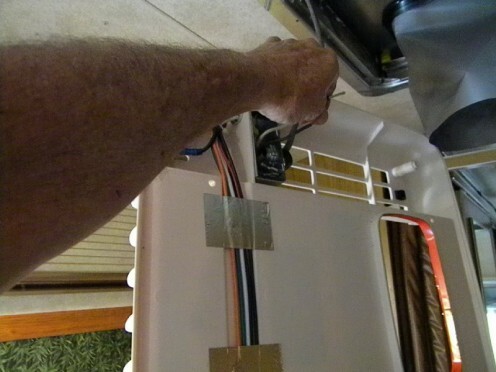 Remove any old flashing or adhesives from around the base of the old air conditioner. Often there is quite a bit of this residue because of repeated coatings of the roof over the years to prevent leaks. A putty knife will come in handy on this job. 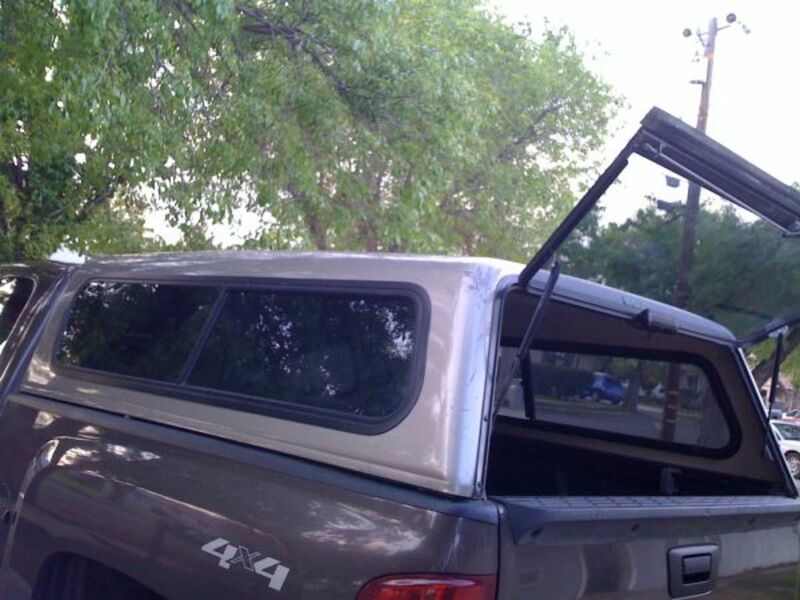 In most cases, four long bolts are all that holds the unit to the camper's rooftop. These bolts go up through a square bracket and thread into the rooftop unit itself. 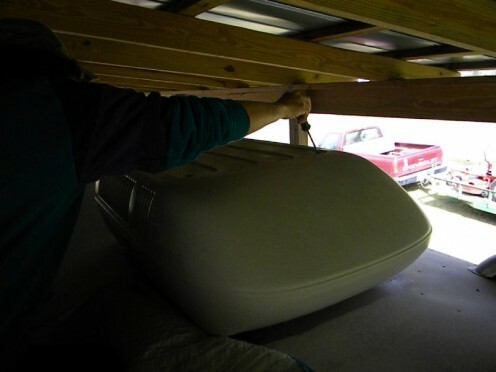 A thick rubber seal is compressed between the rooftop unit and the roof of the trailer or motorhome when the bolts are tightened. This seal ensures a watertight barrier against rainfall and humidity. Remove the bolts with a wrench or socket and the ceiling flange should drop free. Depending on what kind of duct is used to connect the rooftop unit to the ceiling flange, unscrew or pull loose the ducting. The A/C unit is ready to be removed. 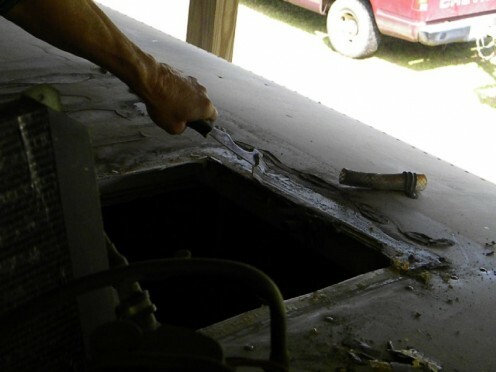 After going back up onto the roof, it may be necessary to use a putty knife to loosen the rooftop unit from the roof surface. 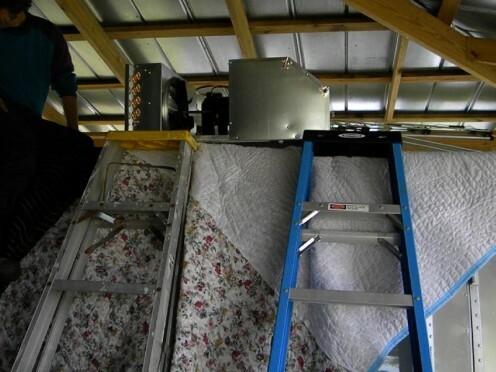 Once it is loose, lift the old air conditioner out of the hole and remove it from the roof. Clean the surface of the roof well where the new seal will rest. A clean surface is imperative to prevent leaks. Old putty and adhesives may cause a leak in the new seal. 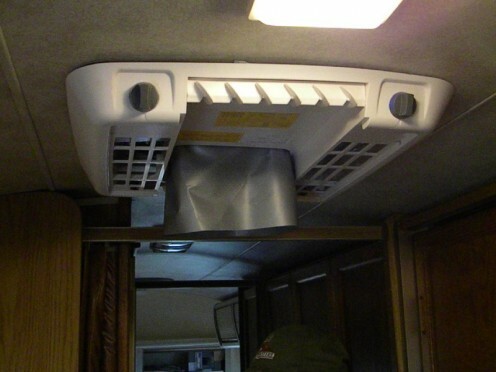 With the shroud removed, transport the new air conditioning unit atop the camper and center it over the duct hole. 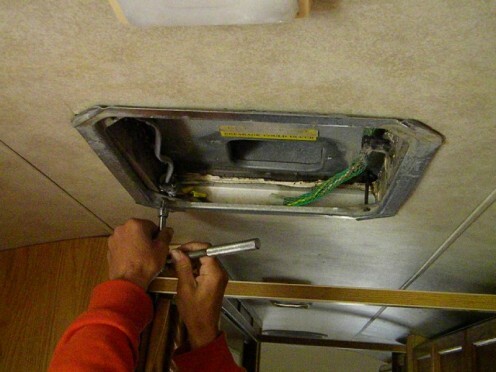 It helps to have someone inside of the RV to help you get the unit centered correctly. The rubber gasket on the bottom of the A/C should align with the 14”X 14” square ceiling hole almost perfectly. Check the installation instructions to be sure the ceiling assembly flange is turned the right way before threading the new bolts up into the unit. Follow the instructions for your particular rooftop unit while tightening the retaining bolts. 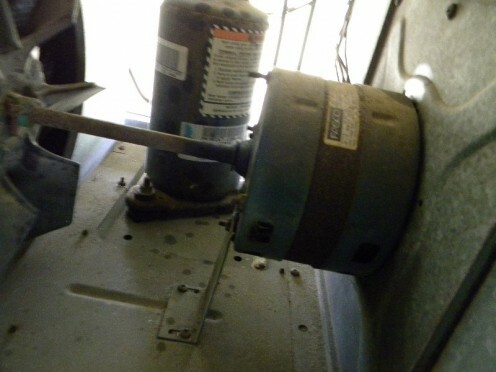 Some AC units, such as the Coleman unit illustrated here, have small tabs which contact the roof when the flange bolts are tightened properly. This Coleman unit uses a flexible duct which attaches to the AC ceiling assembly by a small strip of adhesive. Remove the protective plastic from the adhesive strip and attach the flexible duct firmly into place. Cut off the excess flexible ducting before attaching the air filter cover. 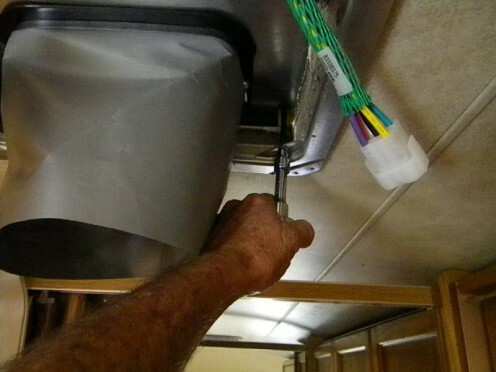 Attach the line to the new wires inside the junction box of the ceiling assembly. The wires are color coded to match the electrical wiring. Using the wire nuts provided with the new RV AC unit, connect back to black, white to white, with the green ground wire being connected to the bare line ground. Make sure the wire nuts are secure with no exposed wire on the back or white wires. A small strip of electrical tape wrapped around the connections will do no harm. If you are not confident in connecting these wires, ask someone with more experience to help you. Plug the control wire harness from the rooftop A/C into the ceiling control assembly. If you are using the optional heat strip, now is the time to attach it to the mounting bracket inside of the ceiling assembly and plug the heating element connecting wires into the control cover. The control cover on this Coleman RV AC unit uses four spring assisted screws which attach it to the flange. Attach the filter cover and the job is almost done.Carefully slide the new shroud over the unit and secure it with the retaining screws. Be sure they are snug. Reconnect the power and the job is complete. Test the unit for correct operation and run it for a while to verify it’s correct operation. Now you can rest easy and enjoy a cool nights sleep in the hottest weather. You saved a few bucks and learned a few things in the process. Good for you and good luck with your new air conditioner! I have a 2000 Fleetwood Terry TT 24J. It has a ducted AC system, is there anything I need to watch for or know about before purchasing a new unit to replace the old one. TIA!! Paul, check and/or replace the compressor capacitor first. 2017 keystone cougar; fan runs on but when switched to ac nothing. Wayne, have you looked online for the bushings? My experience is you can find almost any replacement part for your particular AC. Hi Bob, why don't you turn off the main and other breakers/fuses, strip some isulation from the 12 ga, wire and--using a multimeter or test light--turn the circuits back on until you find which one it is? That way you can tell if the wire is on a circuit without too many items pulling power from the AC? Let me know if this is a possibility. Enjoyed your article and all of the posts. I have a 1977 Globestar TT. It has a 12 gage wire in the vent where I want to install an a/c unit but I can't tell where the wire goes so I can tie it in. hmmmm? Cory, you don't have to take the ceiling down to replace the AC unit. 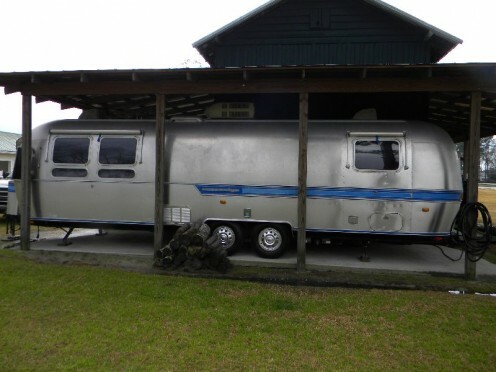 All of the work is performed on top of your camper. Good luck with the replacement and feel free to ask more questions if you run into any problems. Randy, I have a 2015 Forrest River and my smaller unit went bad. I do not have ceiling access to either of my AC units. Do I have to pull my ceiling down or is there a different technique to take AC units out that use a total duct system? Thanks for any help. Kinda what I thought but figured it was worth a try, thanks again. Hey Chris, a few questions. 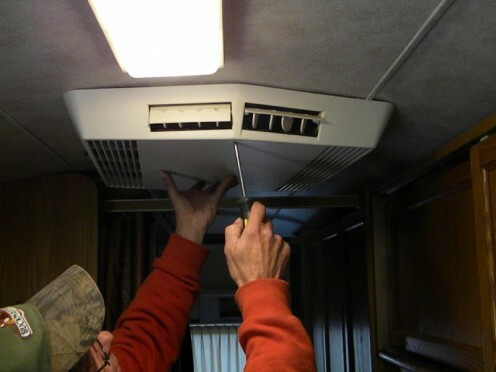 Did you start having problems immediately after installing the new RV A/C units? Do both units operate on the same circuit, or separate ones? I assume they are on the same circuit since you mentioned one plug. What puzzles me is you getting shocked when touching the converter cable as it should only be 13+ volts or so. However, you may have a high amperage converter which can cause a mild shock if a battery ground is bad. I also assume you have a wall mounted thermostat which is controlled by the 12 volt DC converter and battery(s). You may want to clean the battery grounds good where they contact the trailer frame and the frame itself. A bad ground will cause all sorts of weird problems. I hope this articled was of assistance, Mike! Thanks for reading! Glad to be of service, Al! Thanks for reading my article and for the comments! Information is very helpful. Just what I needed to know to be able to take rooftop unit off and replace gasket. Thanks for taking a look at mt hub, GH! I hope you enjoy your new RV as much as I love my little camper trailer. From what I learned from your profile info, you cannot help but enjoy our great outdoors. We are lucky people! Please ask if you encounter any problems with your RV. We just bought an RV. Thank you for the info I'm sure we will need it at sometime.